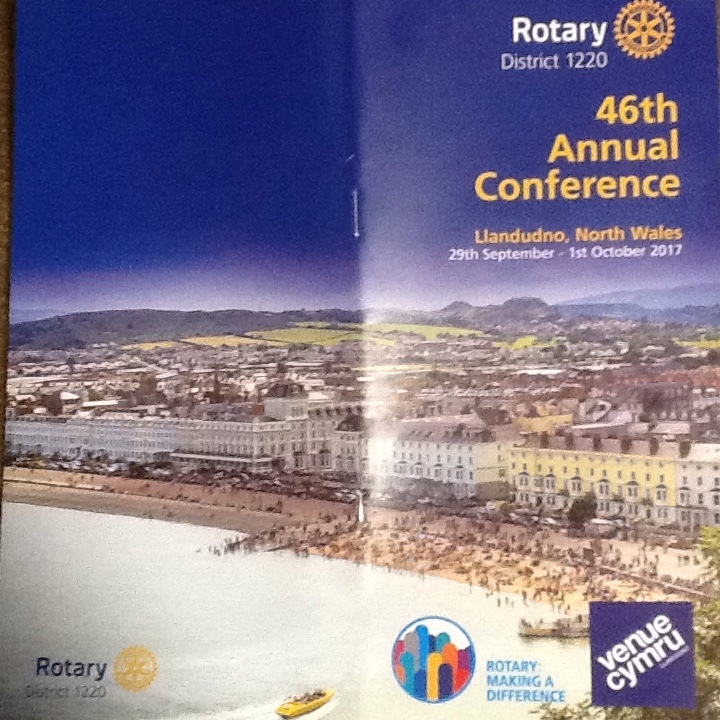 I'm currently in Llandudno at my annual Rotary District Conference and it's always a good weekend with friends from Burton Rotary Club and other friends from West Ashfield Rotary Club, as well as folk from a variety of clubs. Catching up with how we all are you become aware of the sense of family that holds Rotary together. The theme for this Rotary year is “Making a Difference” but the Rotary motto is “Service above Self”. 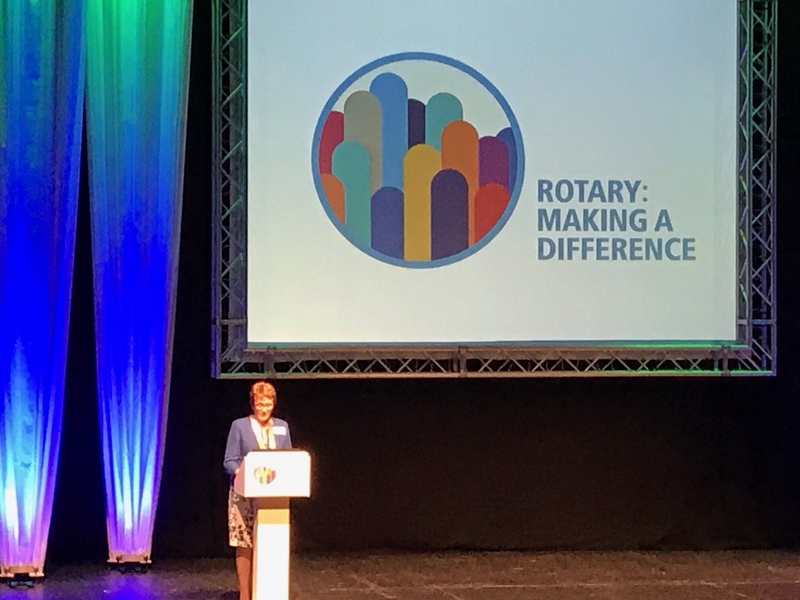 Founded on 23rd February 1905 Rotary has in many ways tried to change people's lives for the better, by men and women giving of their time, energy and resources in a variety of ways. It's a mixture of fun, graft and fellowship but at the end of the day it's about Rotarians wanting to make a difference. And that difference is seen in my own club through its fundraising, charitable giving, support of individuals and groups who are striving to do incredible things in their own lives. We have planted crocus bulbs in local schools and Burton hospital as part of the Eradicate Polio Now campaign, by bringing awareness of the dreadful illness and to highlight how close it is to creating a completely clear of polio world. We support young people in our young chef award, young photographers and young footballers. In a few weeks time three of us will sleep out for the local YMCA. And through all of this and much more we have fun, fun, fun ! 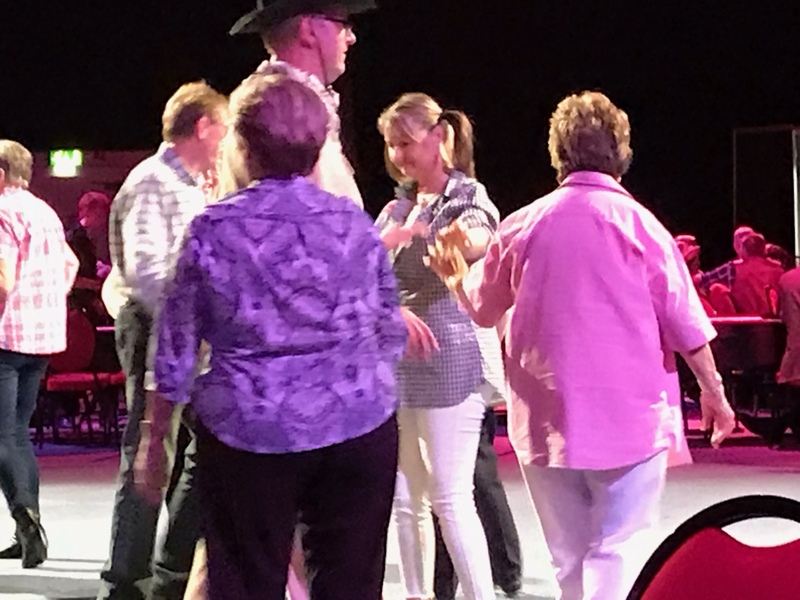 This weekend we have danced, laughed but learnt also of what Rotary is achieving in local communities and internationally. 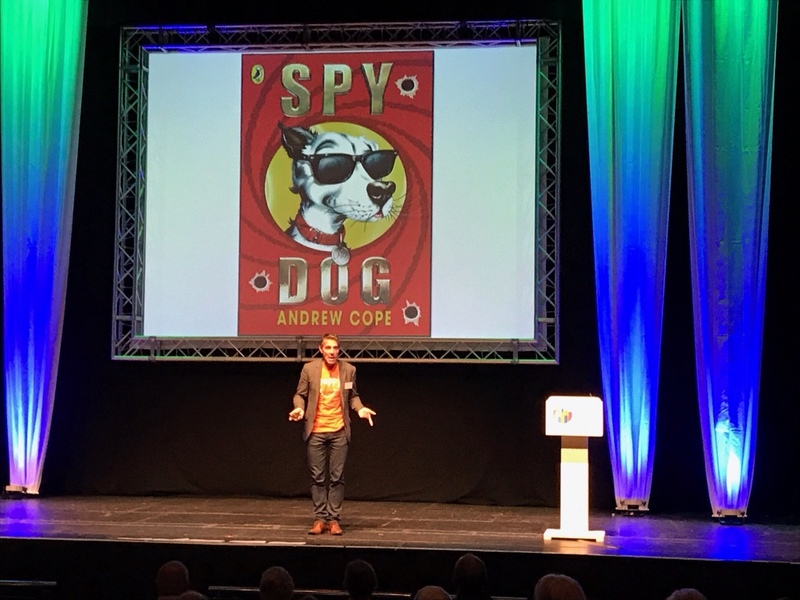 Particularly good has been Andy Cope under the heading “The art of Brilliance” explaining about the mindset to be happy and positive; look him up on YouTube. 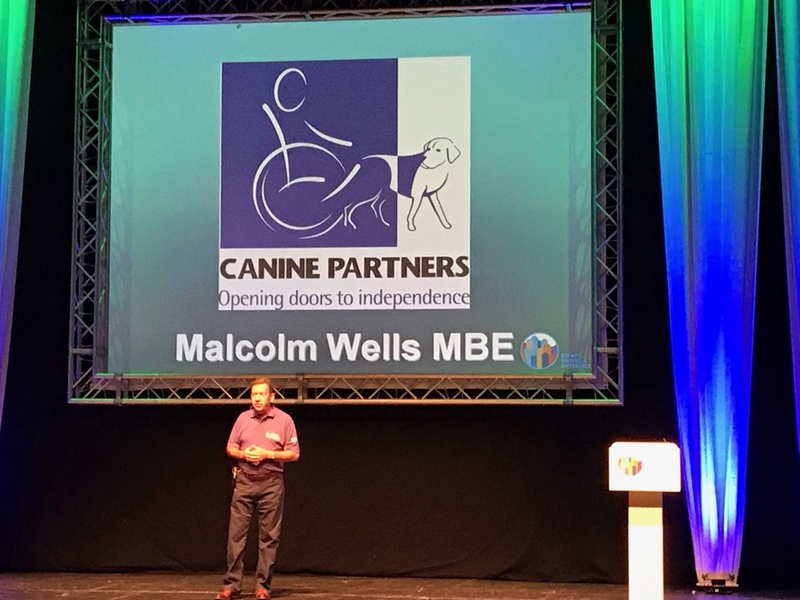 Another good speaker was Malcolm Wells about Canine Partners (assistance dogs) and we found ourselves caught up in his enthusiasm. 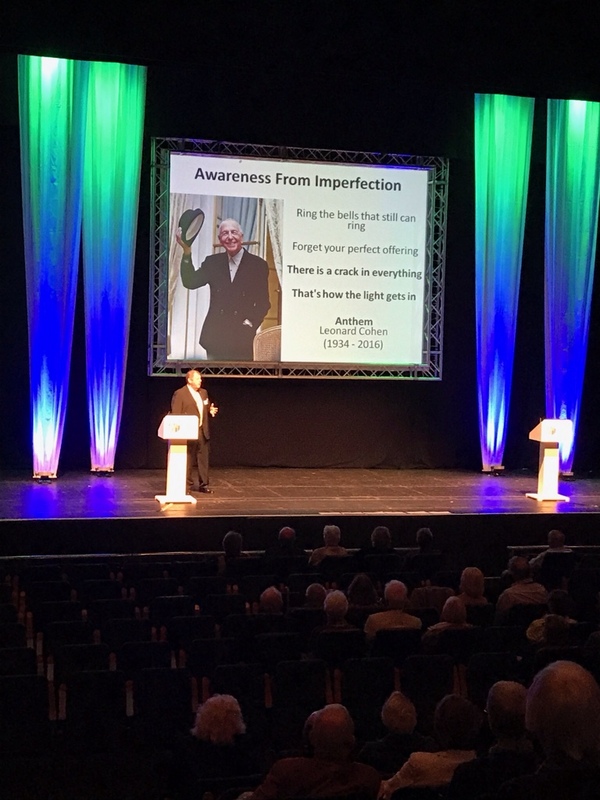 Tomorrow, we have more including Children's Air Ambulance and a keynote speech from Geoff Miller, OBE, a former England international cricketer. So, to anyone who thinks Rotary is just a bunch of old men and women sitting around being grumpy, WE'RE NOT. We are trying to make a difference. Why not consider asking your local Rotary Club if you too can make a difference ? I don’t know how many of you will remember this balloon, but it was given to me in 2015 when I had my first Acute Pancreatitis attack and I was off work for a couple of weeks. I still have it and Piper loves playing with it when she visits. Today I hit what I call ‘the Wall’ when tiredness comes on suddenly. As I look back its the cumulative effect of holding down Circuit Superintendency at a time when the Circuit was three Presbyters down, throughout the summer and at the same time a sharp increase in my role as co-deputy chair of District. The former involved more circuit work, in terms of covering services, ladies meetings, church councils, Local Preachers meetings etc as well as pastoral visiting and admin tasks. 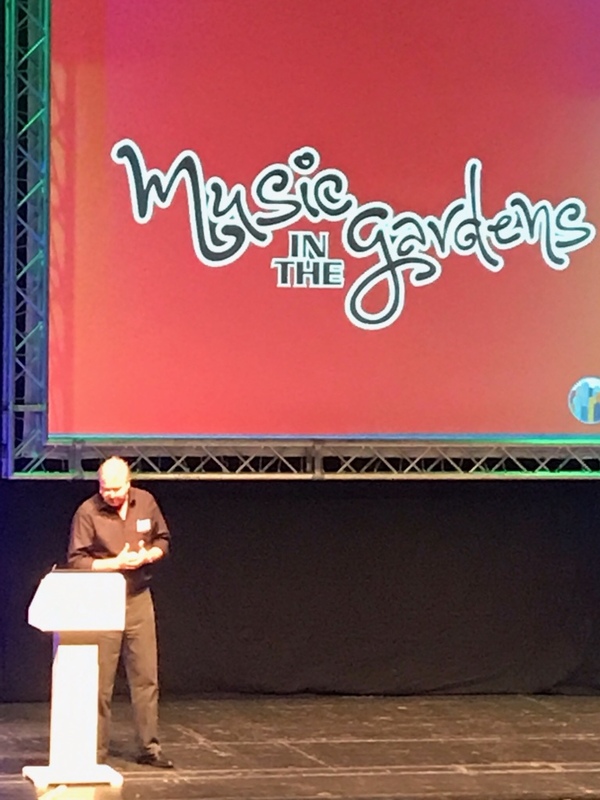 The latter involved visiting new Presbyters and Deacons to the District and then being a part of their welcome services, District coffee morning and an induction day for folk new to the District. Its involved a round of circuit meetings, District conversations, a trip to London on District business, and so much more. Throughout the Summer, which is normally battery re-charge time, we’ve also been arranging to move Manses to the other side of Burton and that brings its own stresses in itself. Hopefully, next week !!!! To top it all yesterday involved an 8 hour trip to Penrith in Cumbria for a meeting. Thankfully I wasn’t driving, but a good colleague, Andy, did all the driving. And then today tiredness hit; I even found myself having to park the car in services on the A50 and having a 10 minute nap and then a further sleep when I got home. How do I cope with these moments which, thankfully, are few and far between ? Firstly, its a matter of sleeping which I’m lucky that Ive never had trouble with. A kip here and there usually keeps it at bay but on a day like this its about a longer sleep. Already Im feeling much more like my old self. Kingdom; a Kingdom of love, acceptance, tolerance and the teachings of Jesus Christ my Lord. A Kingdom, not separate from the world but within the world with all its garbage, shame and delight. A Kingdom of God reconciled with the world He created. Thirdly, its about holding onto the joys of the moment; the privilege of greeting and preaching at the welcome services; the sense of fellowship with other colleagues, lay and ordained; the opportunity (as I had today) of holding a family through bereavement, and last Sunday (& next) holding a baby for baptism. Its about seeing the beauty around us, both in and in other people. Yesterday before setting off for Penrith a simple meal with Rebecca and Michelle to celebrate Michelles birthday (what a great girl she is). Its about having the love of Alison, even when I’m being grumpy. I couldn’t be half the person I am without her. These are all the things that hold me, inspire me, comfort and excite me. I am so privileged to live the life I do, and I am grateful beyond measure, to a God who called me in the first place.